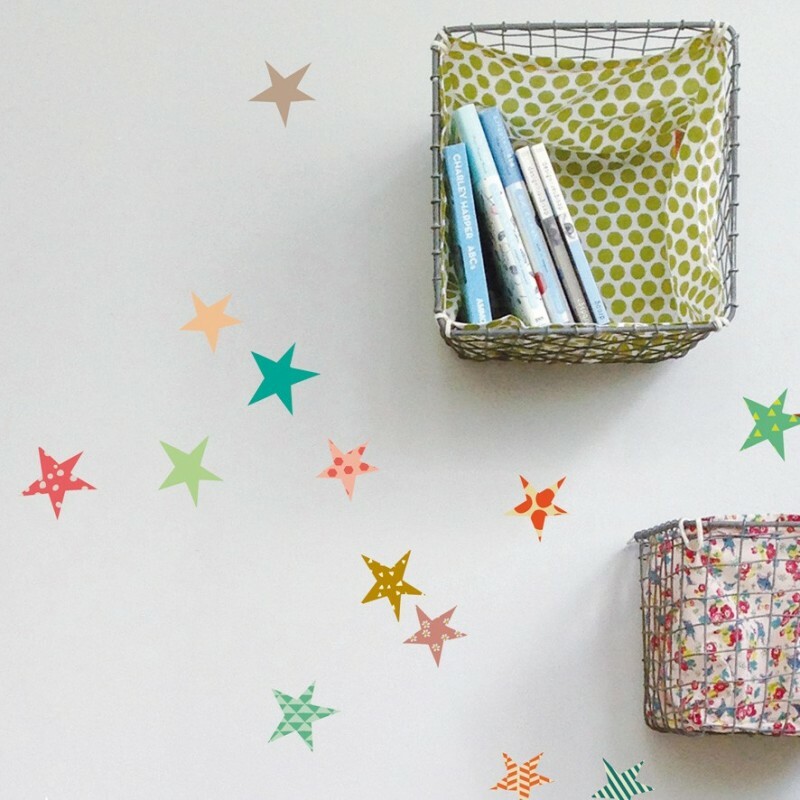 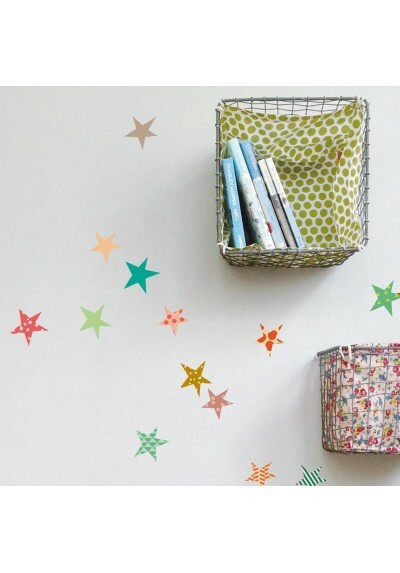 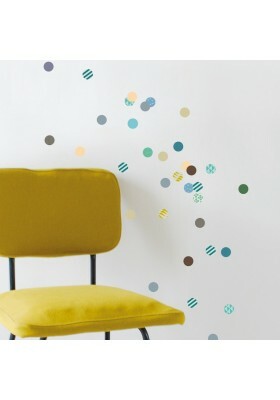 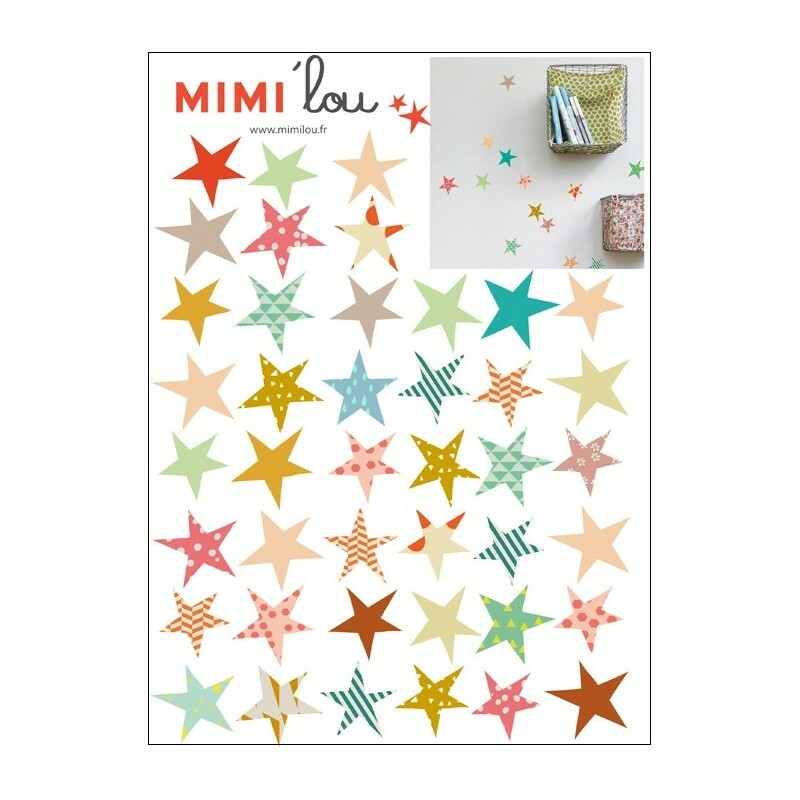 A sheet of stickers for a graphic decoration really simple to do little stars to stick everywhere ! 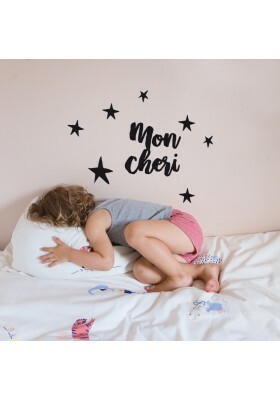 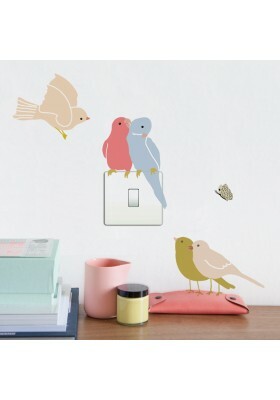 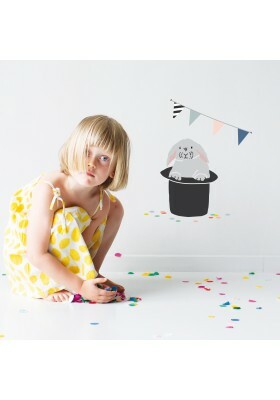 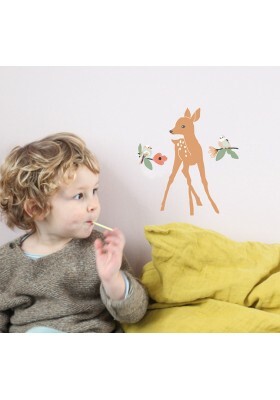 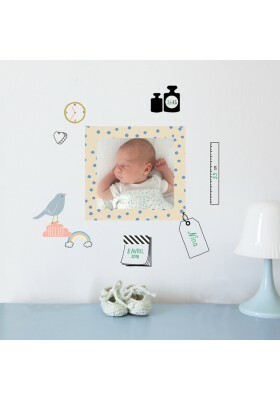 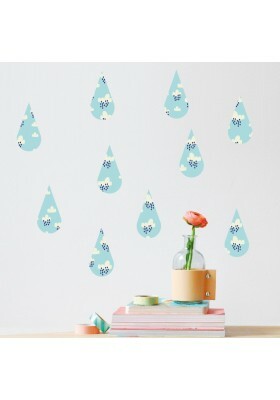 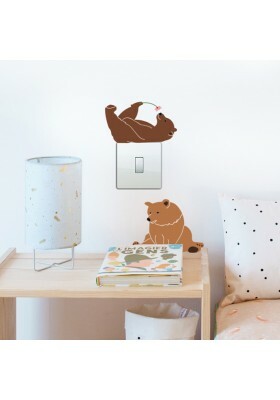 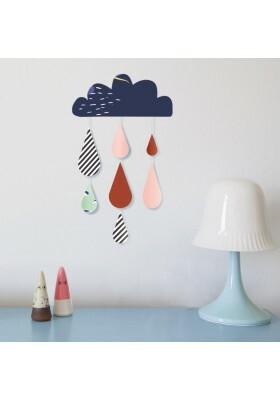 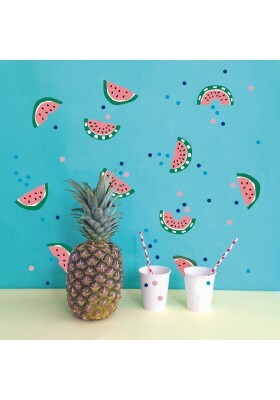 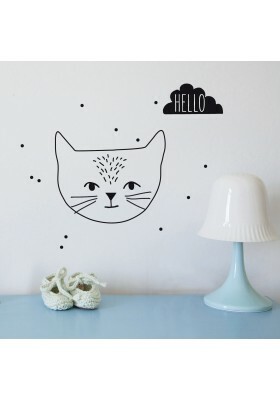 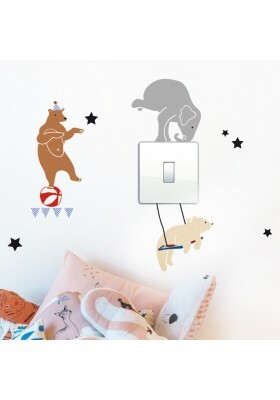 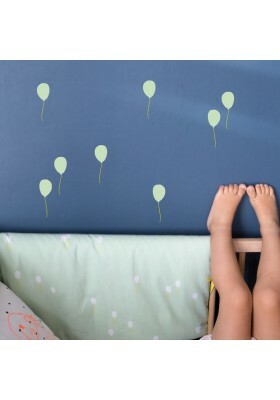 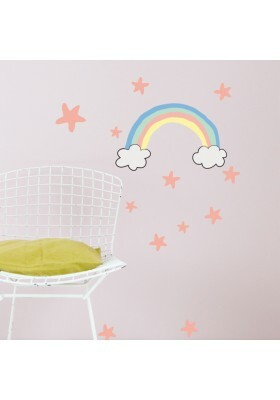 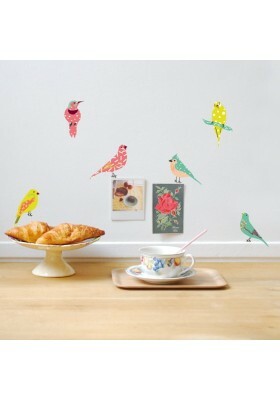 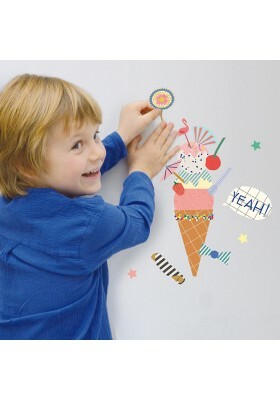 Our wall stickers can be applied on any smooth, dry and clean surfaces. 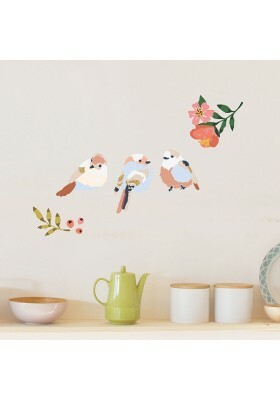 Application is easy and if necessary the sticker can be removed. 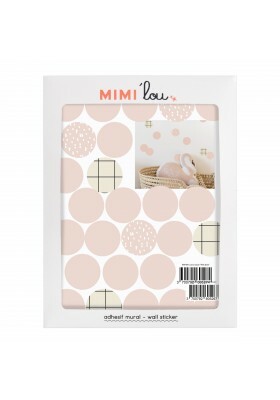 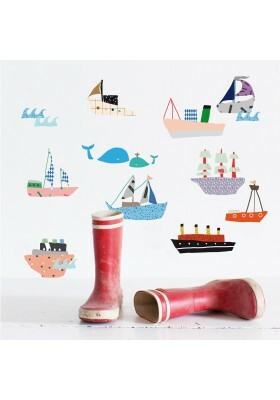 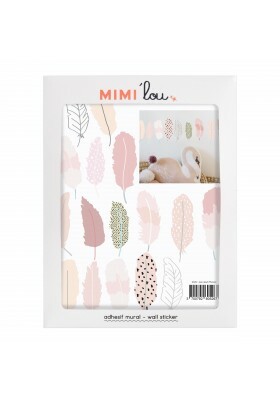 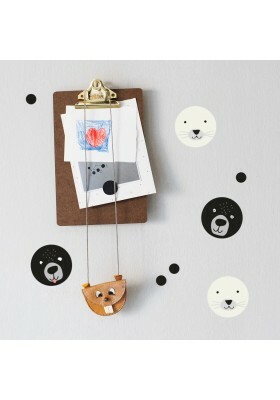 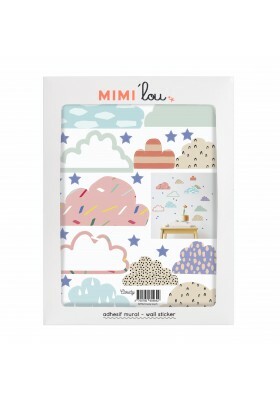 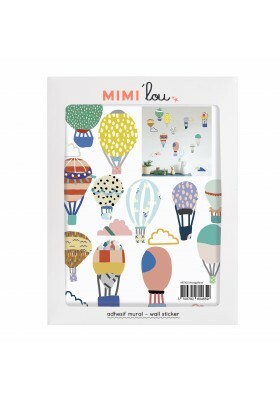 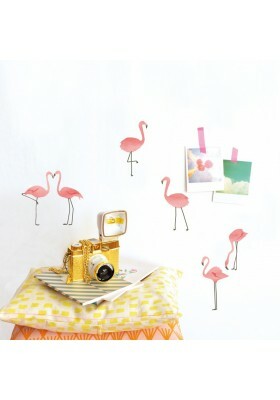 Mimi'lou is a children's decoration brand created by miriam derville in 2005. mimi'lou is a children's decoration brand created by miriam derville. 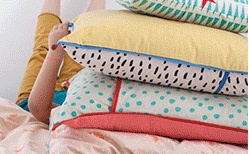 Receive all our good news and other secrets by subscribing to our newsletter!